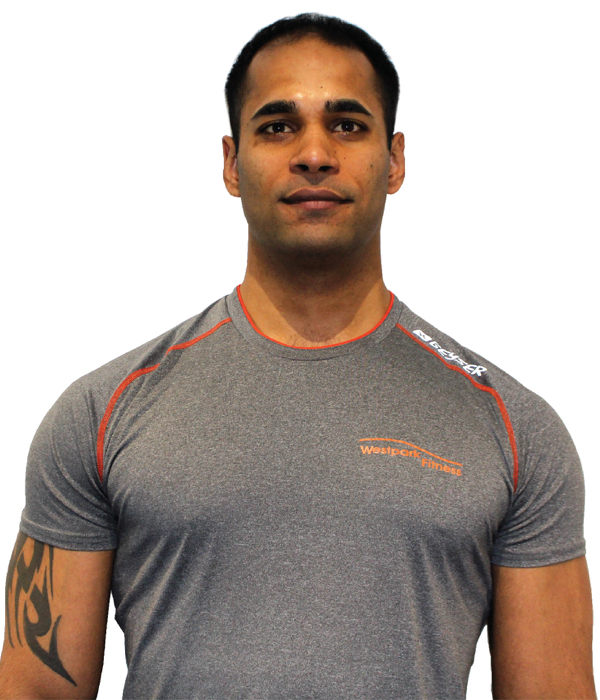 My name is Prabhat and I have been working with Westpark Fitness for almost 4 years. I specialise in Weight Loss, Toning and Muscle Building. I teach various classes here but my favourite classes would be rig circuit and H.I.I.T. spin. I am also a qualified personal trainer here so if you are interested in muscle building, weight loss or strength training then come talk to me. I have also competed and got placed in Men’s Physique in last few years.